Our Summer Launch Party is happening tomorrow (4-7pm) and there are lots to share! 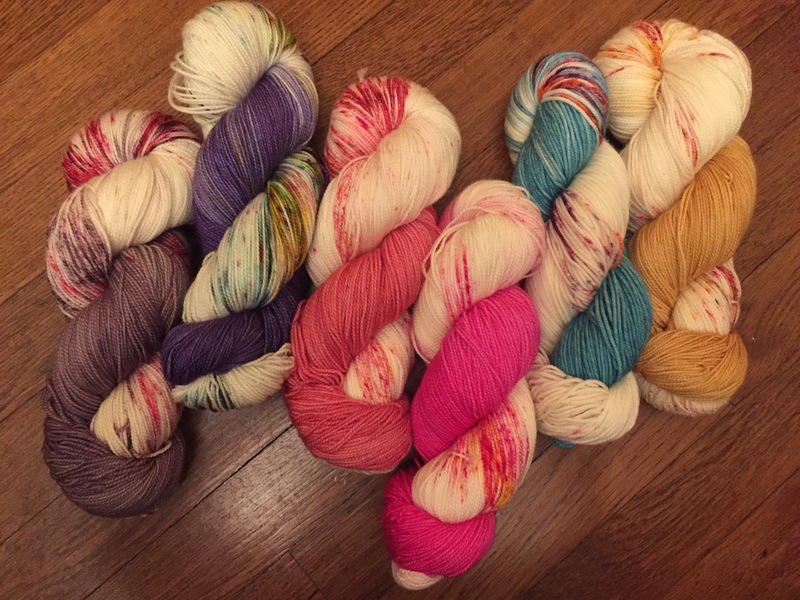 So many new yarnie things! 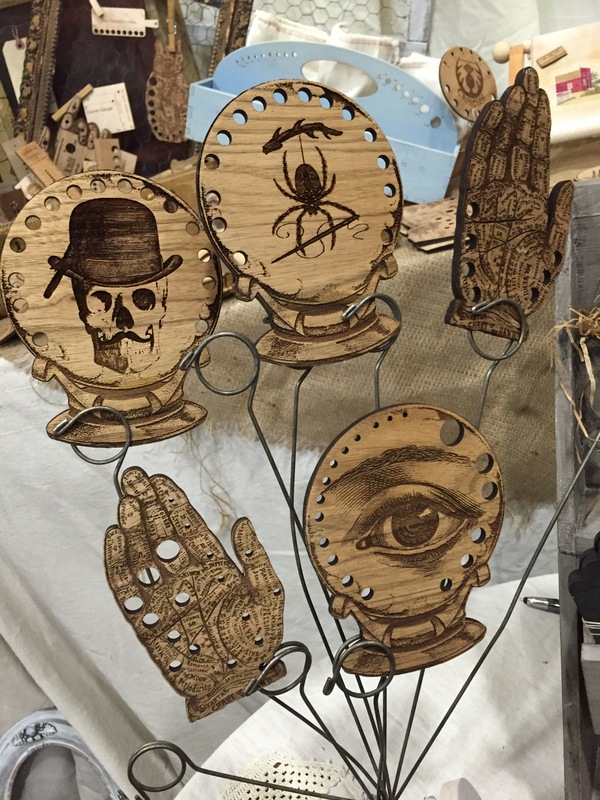 First off, for anyone who might have seen our signage for Spincycle‘s Trunk Show that was set to happen tomorrow we have to regrettably announce that it has to be postponed until September; but we will post the new date as soon as it has been confirmed. However, if you had planned to come in for the show which was scheduled to coincide with our Summer Launch Party we promise to make it worth your while! 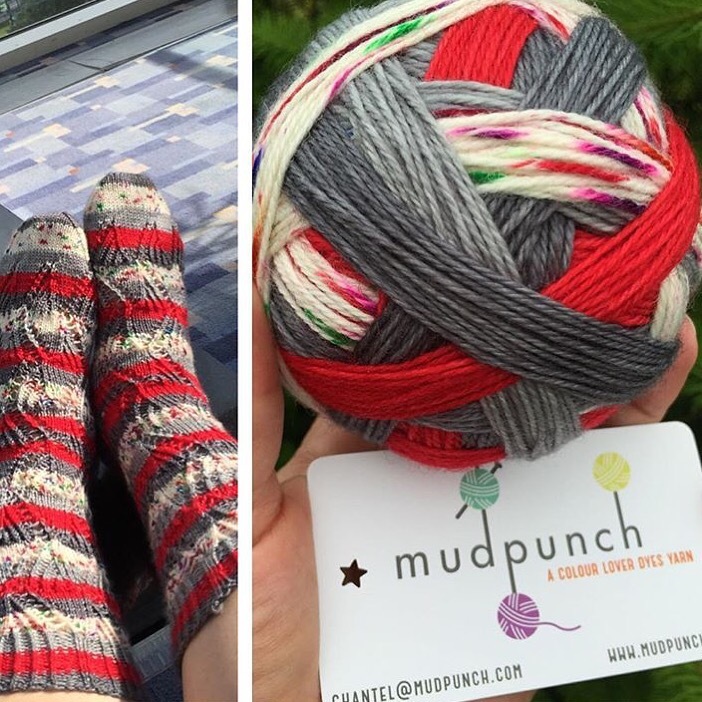 Our exclusive Baaad Annas or Bust Mudpunch self striping colourway. 100% cashmere yarn. Hubba hubba. We will also be launching our Summer of Skills contest where all summer long we encourage you to expand your fibre arts horizon! Try a new yarn! Test drive a loom or wheel! Or challenge yourself you attempt that new skill you have been shying away from. 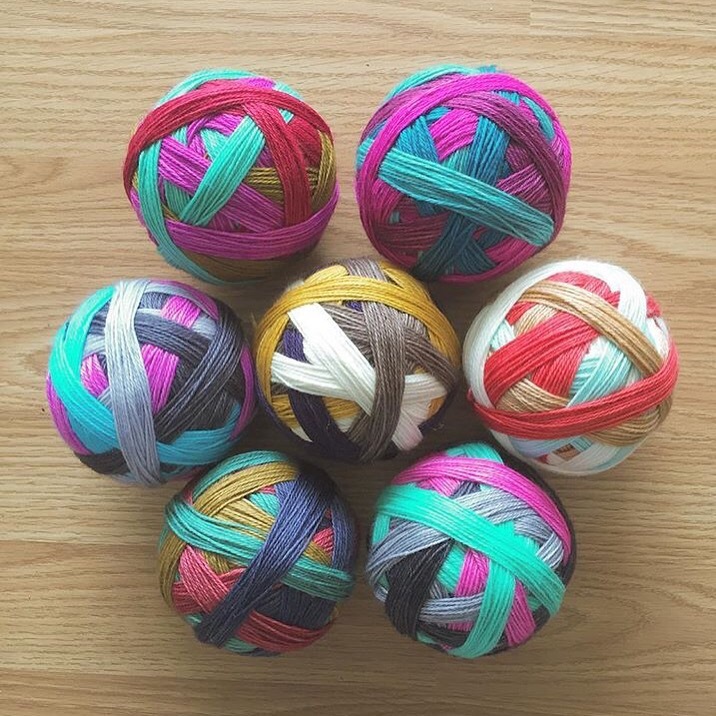 We will have sponsored yarn and store prizes up for grabs, and hope to encourage you to thin out your Baaad Anna’s stash a bit this summer while learning something new. Keep an eye on our website for more details as they come up! Hope to see you tomorrow to celebrate our very own Launch of Summer! 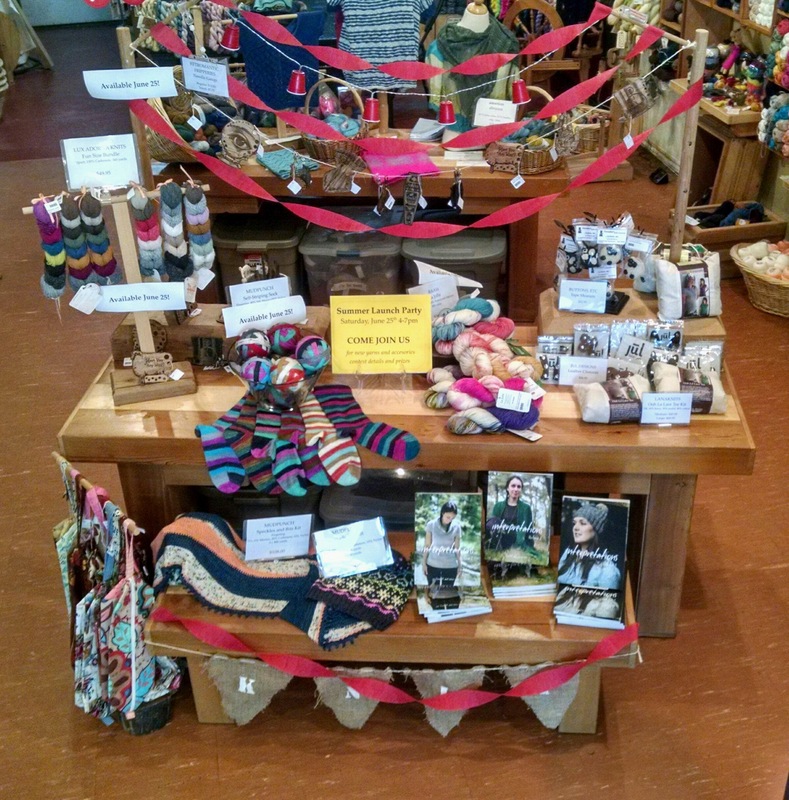 ← Celebrate Knit in Public Day!